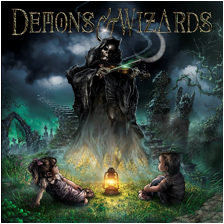 Century Media Records is pleased to announce the signing of legendary metal bandDEMONS & WIZARDS for a worldwide collaboration. 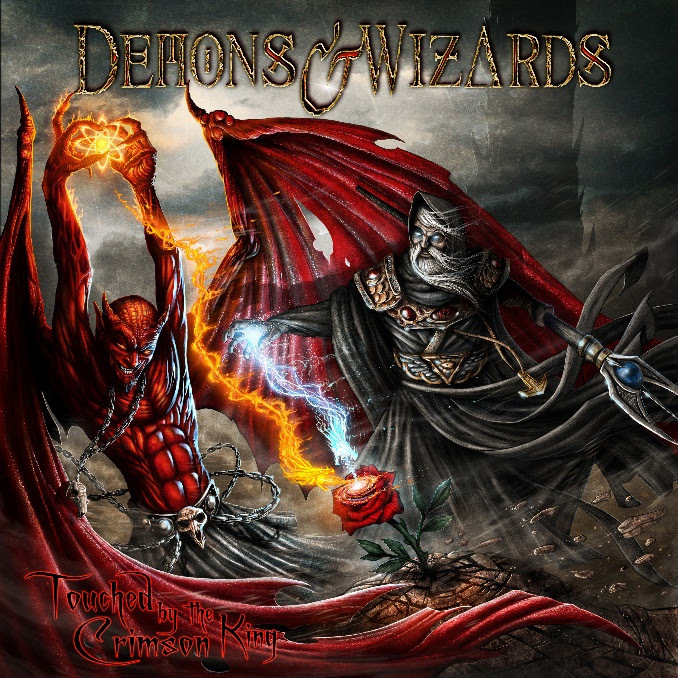 Founded in 1999 by Hansi Kürsch (Blind Guardian) and Jon Schaffer (Iced Earth), DEMONS & WIZARDS released two highly acclaimed albums in 1999 (“Demons & Wizards”) and 2005 (“Touched by the Crimson King”). 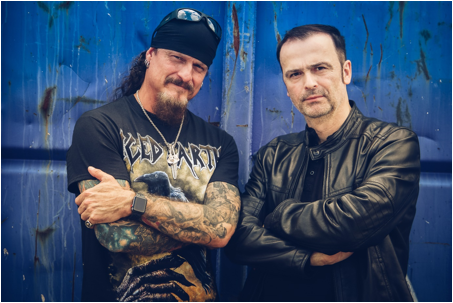 Currently, the band is busy recording the highly anticipated yet untitled third studio album, which is scheduled to be released in early 2020.